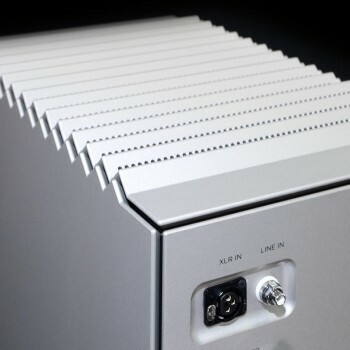 Ultimate Power Amplifier. Vertical version. 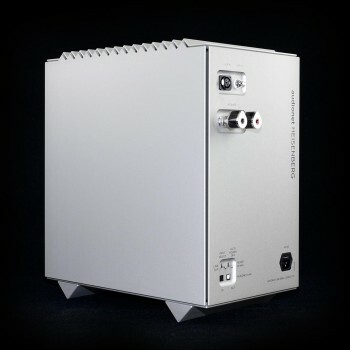 Designed by German design legend Hartmut Esslinger of Sony and Apple Macintosh fame, our new über-performance power amp HEISENBERG combines Audionet’s unique electronics, stratosphere version, with a design quality that has not been seen in the realms of highenddom before. 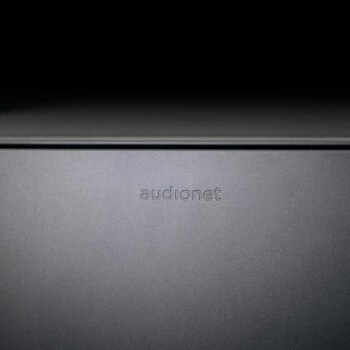 The patented floating design encorporates the ultimate audiophile qualities. 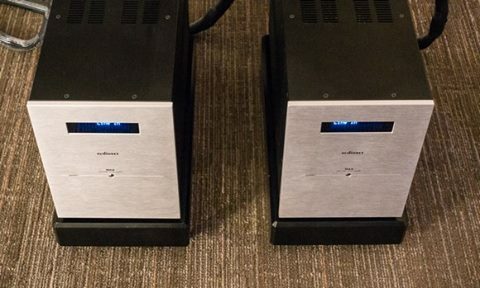 One amp to rule them all – HEISENBERG rises high above anything, anywhere – even our serial show winners ART and VIP (2015 “best sound” at RMAF, AXPONA, T.H.E.SHOW and HIGHEND. 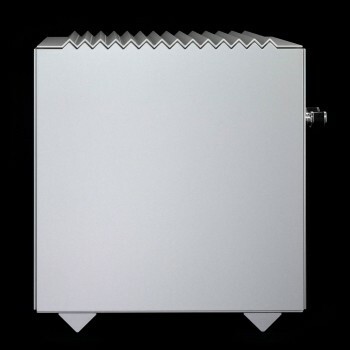 Mono power amplifier for absolute channel separation. Magnetically and capactively optimized circuit and device design without any ferro-magnetic materials. Floating Design for optimal resitance against microphonic effects and temperature stability. 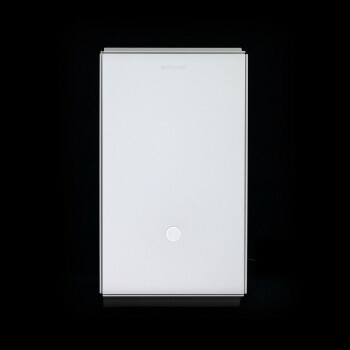 The floating panels of the body are resonance-optimized by massive brass pads on an aluminum frame. Mounting and bolted assembly of transformers made of stainless steel. Air Flow Design circuit boards for an optimum of cooling and stable quiecent currents. Galvanic separation of all analog circuits by opto couplers. 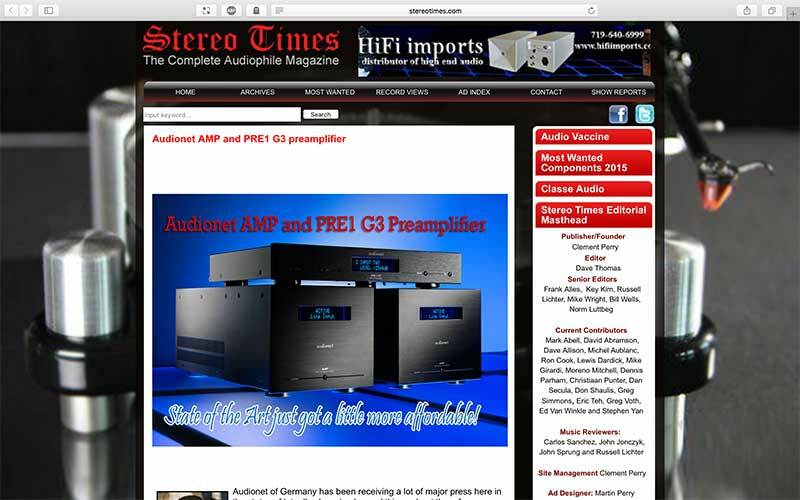 Audionet ULA technology (Ultra Linear Amplifier) for real-time linearization of distortions. Rhodium Cinch jacks and Rhodium torque speaker terminals by Furutech. DC coupled with no sound deminishing capacitors or coils, shortest signal paths. 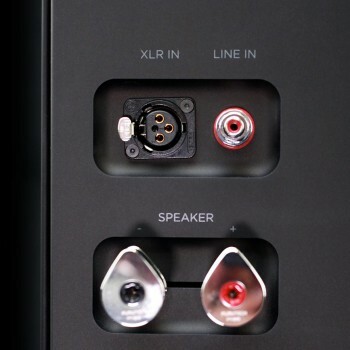 Lossless signal transport via massive, gold-plated copper rails to the speaker terminals. 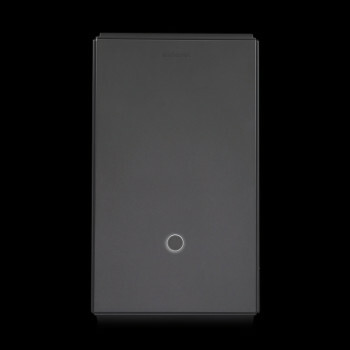 Two separate power supplies for device control and detection & monitoring of zero-crossing of mains power. 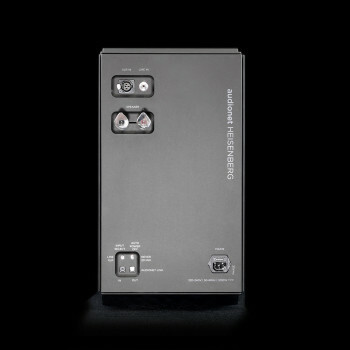 Four power supplies for positive and negative power supplies, separate for input & driver stage and power stage. Two encapsulated und decoupled 50 VA toroid transformers for input & driver stage. Two encapsulated and decoupled 1,200 VA toroid transformers for the power stage – ensuring a perfect power supply. Low impedance-optimized power capacitors with silk dielectric and a total capacitance of 196,000 µF. Microprocessor controlled protection circuit with separate power supply, detecting high frequency, DC, overload and overheating. 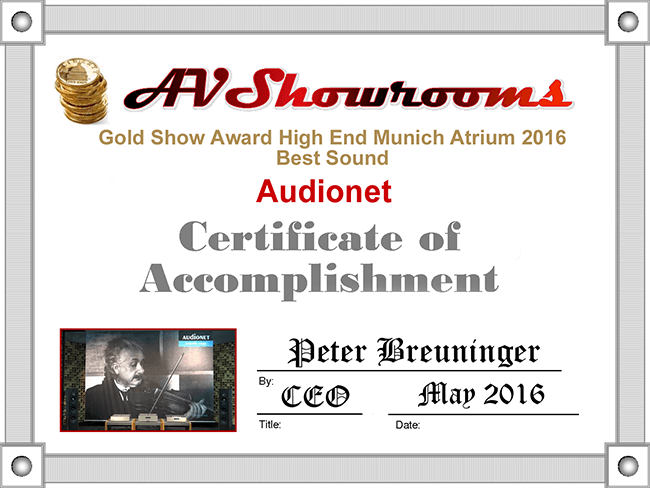 Audionet receives the AV Showrooms Gold Show Award for the best sound at the HIGH END Munich in May 2016. 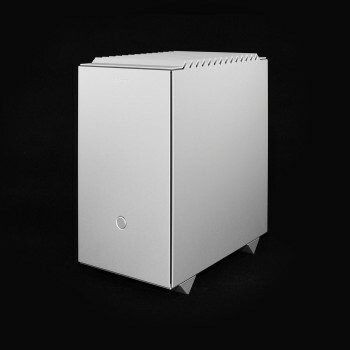 HEISENBERG and STERN – our new Über-Amps in the ultimate highend series, designed by the legendary Hartmut Esslinger of Apple fame. All hand built in Germany to scientific standards – by people who sure know what they’re doing. We are confident that we will enthrall and impress you! 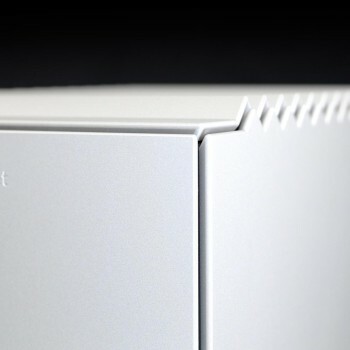 Looking forward to seeing you in Munich for the launch of the new ultimate highend icons!